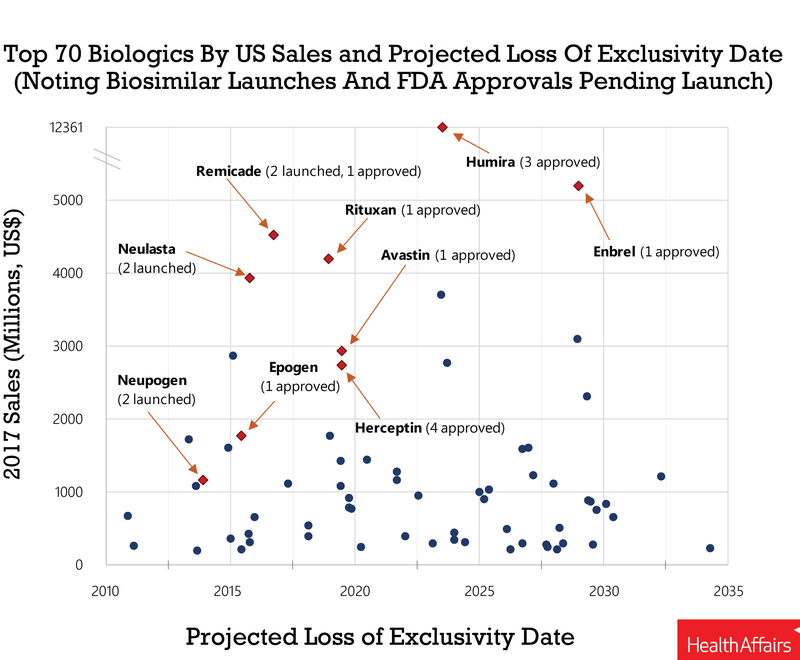 Together with Mark Trusheim of MIT Sloan School of Management and Preston Atteberry, MD, the Drug Pricing Lab team articulated why biosimilars are not and will not effectively lower the price of biologic drugs after the period of market exclusivity. Originally developed to benefit health care facilities that serve disadvantaged patient populations, the 340B program has resulted in a distortion of misaligned incentives. Cardiovascular Drugs Not Price Aligned with Value in U.S. Spending On Prescription Drugs In The US: Where Does All The Money Go? Our analysis provides an estimate of the revenues or gross profits associated with prescription drugs’ path from the manufacturer to the patient. Research tells us 9% of hospitals would lose their 340B eligibility under Trump's drug pricing plan. Essentially all are in Medicaid expansion states.